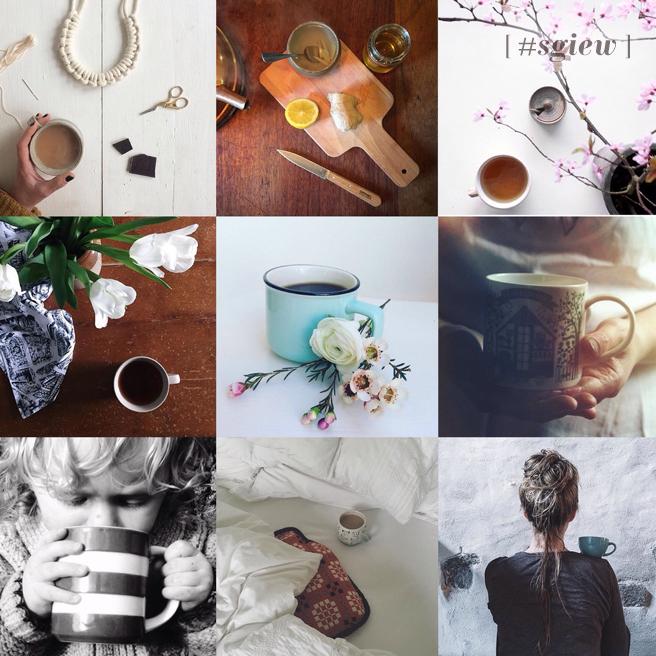 Over on instagram, and ‘so good in every way’ this week (#sgiew) the photograph prompt theme was #timefortea! Gemma says: “And the winner – it was hard to choose however no.6 @amelie_and_richard is the account with the photo that to me made the biggest impression. I felt really touched by their image, it conveyed the warmth and emotion that to me is what having a cup of tea is all about”. Tune in over on instagram on Tuesday nights for new themes, and make sure you click the hashtag #sgiew to check out all of the wonderful entries!